Vailsburg High School was formerly the Ivy Street School. It became Vailsburg High School circa 1964. 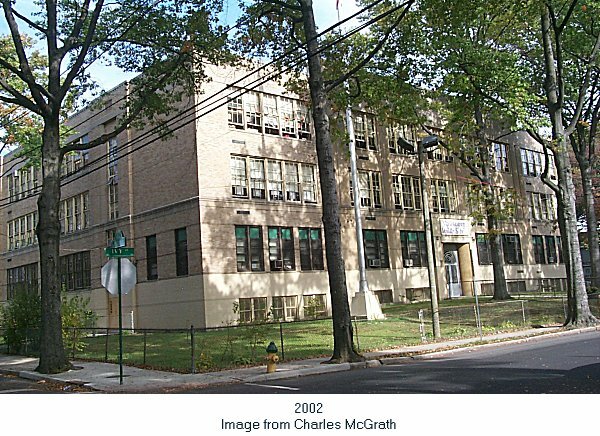 It is now (2002) a middle school.